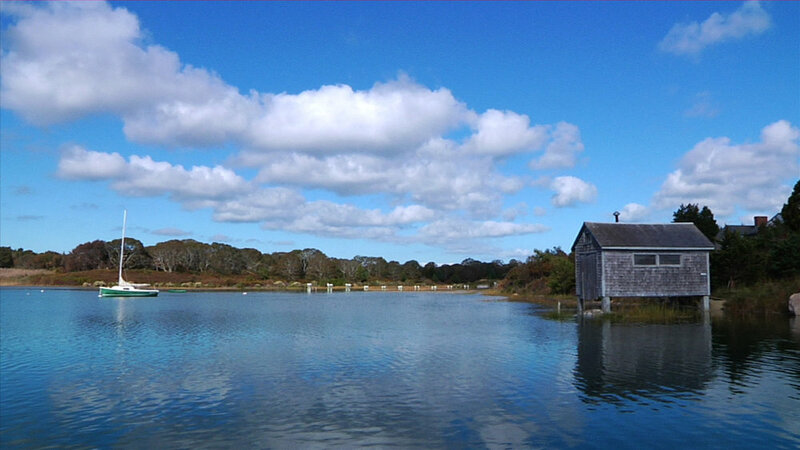 The Wampanoag Environmental Laboratory is a full-service contract water testing facility and research laboratory. We offer water quality testing for public, private, and environmental samples. The Laboratory is certified by the state of Massachusetts Department of Environmental Protection for microbiology, allowing the lab to provide drinking water analysis to public, private, and municipal clients. The quality of a water source may change over time, even suddenly. Changes can go unnoticed as the water may look, smell, and taste the same. Frequent water testing will identify unsafe water and ensure that the home treatment system is doing its job correctly. Useful tests are available to help determine the health and safety of a water supply, and the performance of a water treatment system. We offer 3 residential drinking water packages for a comprehensive look at your well water. For annual regular testing, Package A is generally sufficient. If you are experiencing water discoloration, bad odors and/or strong taste from your faucet, you should consider Package B or C for a more complete picture of what is in your well. For new construction or a newly purchased home, Package C is your best bet in order to have baseline data for your well. Private well water should be tested a minimum of once per year. Drinking water supplies obtained from shallow wells and surface water sources should be tested more frequently (i.e. seasonally), as they are more susceptible to contamination. It is important to test your drinking water at the tap and at the source. Testing both will help you determine if your treatment system is performing correctly, and if the quality of your source water has changed. The Wampanoag Environmental Laboratory is a full-service, MA DEP-certified (microbiology) water testing facility and research laboratory. We offer water quality testing for public, private, and environmental samples. Samples must be collected in one of our designated sterile sample bottles. Samples that are not within one of these containers will not be accepted.